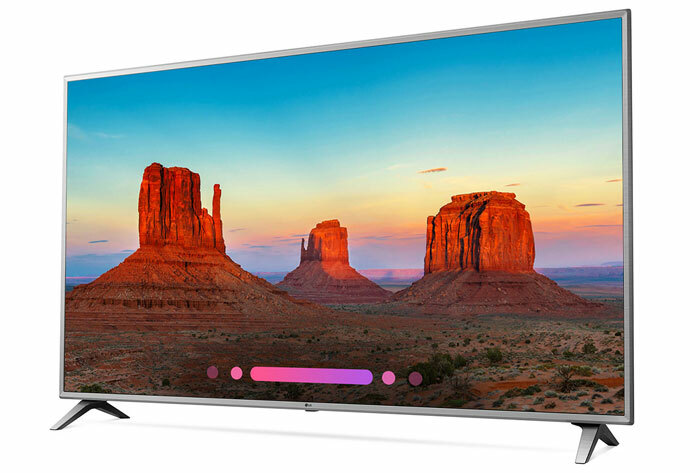 The Korea Herald reports that electronics giant LG is to bring its massive 175 inch ‘microLED’ displays to Berlin’s IFA 2018 show (Aug 31 – Sept 5) and as a direct competitor to Samsung’s ‘The Wall’ and some 30” larger. Trade publication Large Display Monitor (LDM) additionally reports that it believes the LG display is also thinner than the Samsung unit. Samsung has shown ‘The Wall’ at past CES, IFA and ISE shows. LDM says that Samsung will commercialise it next year.